How to display art in your home? 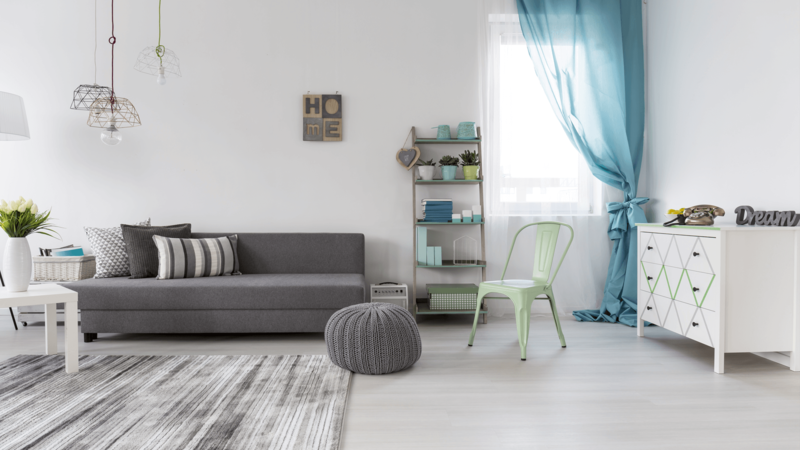 A home isn’t complete with some refreshing artworks and pieces. Your taste in art and the way your exhibit your tastes determine how you treat your home. Long before the ages of the internet, art was purchased at galas and important events and popular antique pieces determined how wealthy a person is. But now, Art is becoming more accessible resulting in more and more of us becoming amateur art collectors. The major part where we as customers using get stuck on is the way we need to display art in their homes. Let us look at a few ways we can give these works of art the attention they deserve. 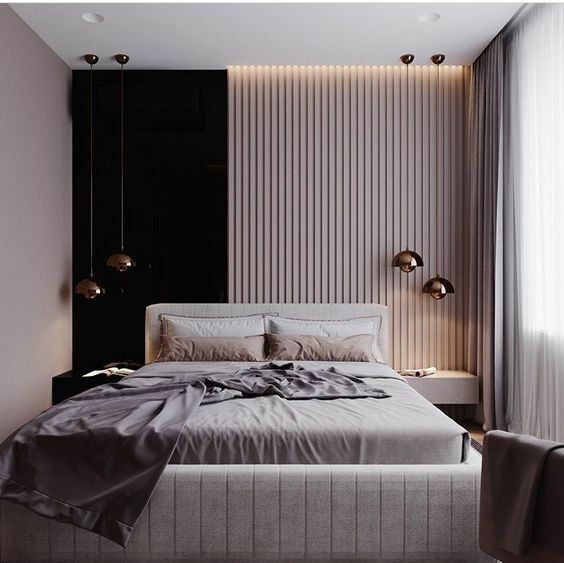 Create a tone for each room. For example, your kitchen can carry some oil paintings whereas your living room can set in the mood for pastels. Or split it according to the colors of your rooms. Use contrast colored paintings on the wall. For example, a blue-walled room can get its shade of yellow by putting up gold-toned paintings. Not every arrangement should follow a pattern or grid-like structure. Twist the tone around a bit by mixing the paintings together. It gives the room a looser, salon-style look. This might be a safe option when it comes it your patio or terrace. To keep the display from looking tacky, pick a theme or a color as discussed above. Don’t overlook pieces that you think would not fit in. 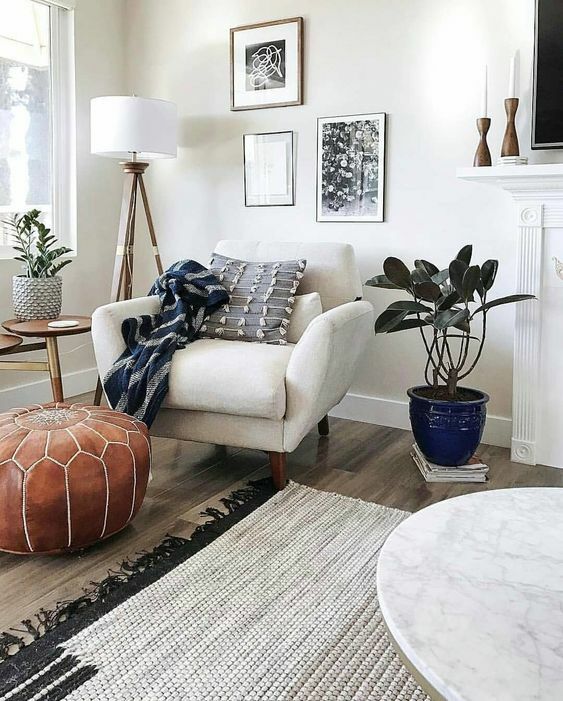 Why, the very piece of driftwood you picked up on your fishing trip might end up giving a sculptural and aesthetic look in your living room. A symmetrical arrangement always gives a formal and lined up look to any room. Form a pattern or line the paintings up over your dining table or create a mirror image on the opposite side. 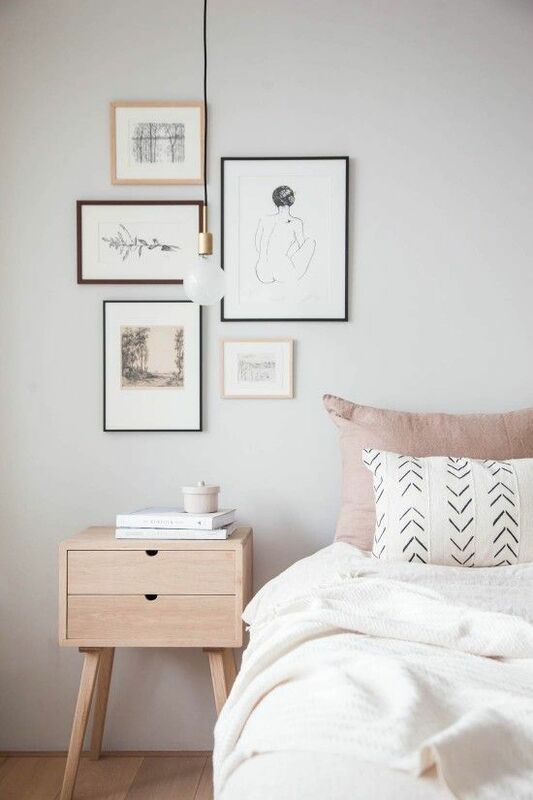 Want to turn your guest room into a gallery-like feel for the guests. Have long scrolls of wallpaper put up vertically on your wall. This gives an instant look of grandeur, giving a narrow space and makes everyone feel like they have come to a gallery. In almost every school or at least in vintage schools, there are unmounted canvas tacked to the wall. 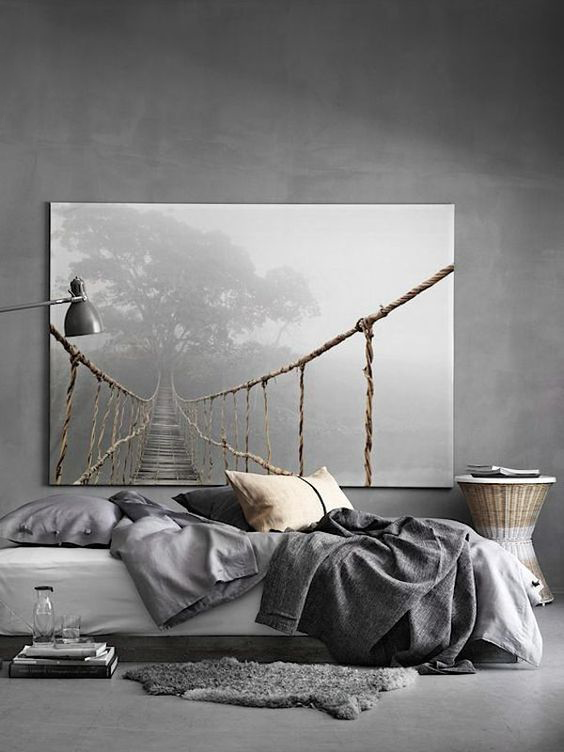 Incorporating unframed pieces on the walls gives casual yet elegant look no one would want to miss out. This look is a favorite amongst families with small children. The pattern can be adopted in either the hallways or in the children’s bedrooms. One oversized piece would help in making a towering statement in your living room. This showstopper would enough to catch the eye of your guests and looks more economical than building an entire gallery wall with many expensive art pieces. Do what you feel like. Placing yourselves in the shoes of outsiders would make your gallery look distasteful and disheartening. Only you have power to bring out the artfulness in yourself. Sometimes, less is more. Don’t pack up your wall with antique pieces. A simple textured wallpaper to serve as a backdrop with one or two contrast pieces to work it up would be just enough. Make sure your pieces don’t fight against one another. It may end up looking too crammed with art that most of the piece would go unnoticed. 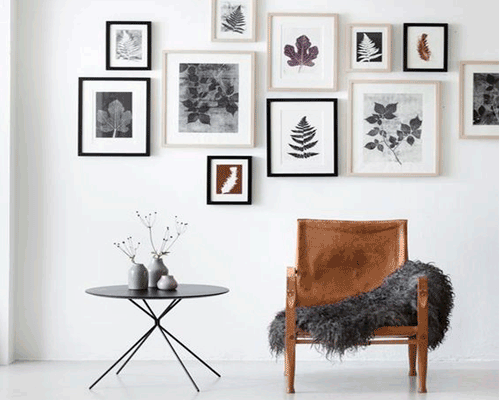 These are few useful tips about how you can display your art at home. Try these yourself and feel the difference in your home.